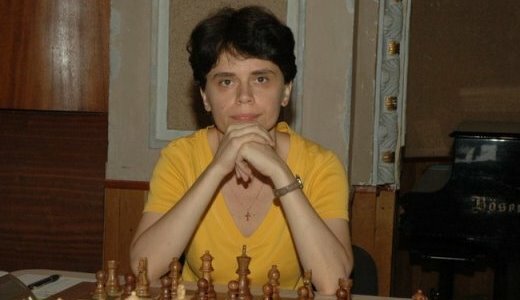 The 2015 Romanian Chess Championships for men and women were held from 18-26th April in Calimanesti. The men’s tournament had 32 participants, while the women’s section had 24 players. Both events were completed over nine rounds of Swiss system. Grandmaster Constantin Lupulescu emerged clear winner of the men’s championship with 6,5/9 points. This is his fifth national title, having previously won the championships in 2007, 2010, 2011 and 2013. The women’s championship saw a tight race between IM Corina-Isabela Peptan and WGM Elena-Luminita Cosma, both finishing with 7,5/9 points. Peptan was declared champion on better tie-break. This is her 10th trophy, an amazing achievement! She was also the champion in 1994, 1995, 1997, 2000, 2004, 2007, 2008, 2009 and 2014.